Many of students face the problem of lack of concentration, alertness, and cognition. They do not become able to focus on their studies. Also, have a lack of memory power. Due to this they not became able to perform better in their studies. You might have this problem a bit or more. 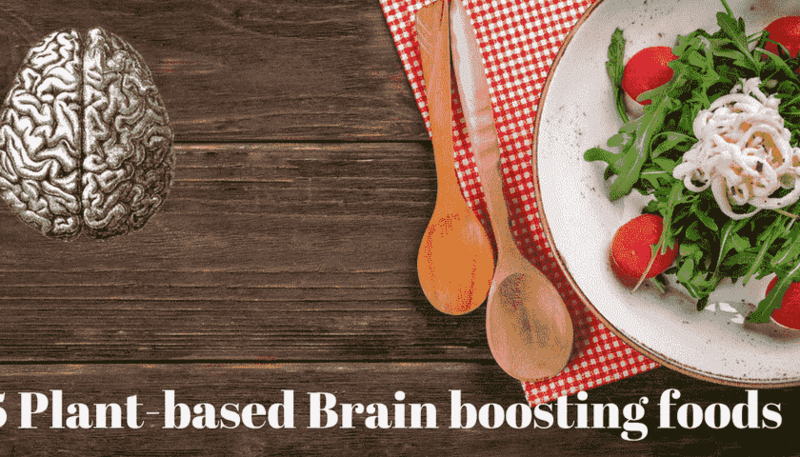 To fix this problem, today I will be telling you some of the powerful Brain boosting foods that can help you increase your memory, concentration, cognition, and learnability. The reason why I am telling these foods, that what we eat have effects not only on the body but brain as well. Good foods will shine your brain whereas bad reduce your mental power. 2/3 of our brain is made of fat. It means you need to add good healthy fat to your daily diet. I am not telling you about gaining weight or fat. Fat is necessary for your brain to produce brain cells. You need to eat a sufficient amount of healthy fat for the brain. And which are these brain-boosting fats? Especially these fats are omega-3 and omega-6 also called fatty acids. Foods that you're going to know will contain these fats, also healthy unsaturated fat and antioxidants, which are also essential for brain functioning. 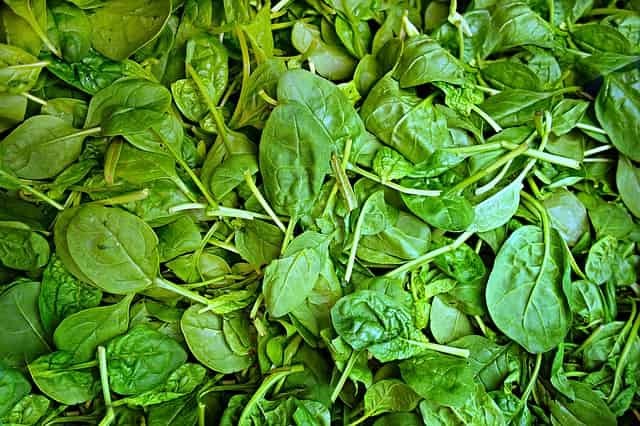 Here are 5 Brain boosting foods that you are going to know. 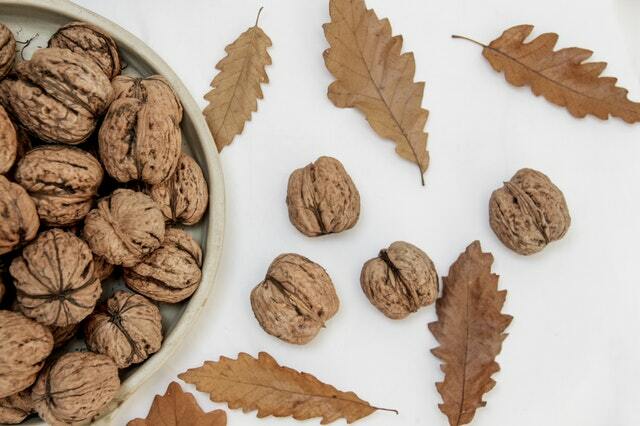 Walnuts are full of Omega-3 fatty acids, antioxidants, and vitamins especially V-E. It naturally increases serotonin level and helps in fight depression and regulate anxiety. Omega-3 and its inflammatory properties help you boost your concentration. The Alpha linoleic acids also help in breast cancer, reduces bad cholesterol and increases blood flow. Flaxseeds are one of superfood on the earth. They contain a high amount of Omega-3 and Omega-6 fatty acids that are essential for brain development and function. Note that your body can't produce them at own, you need to add them to your regular diet. Flaxseeds work for all age level in sharpening the memory and focus. 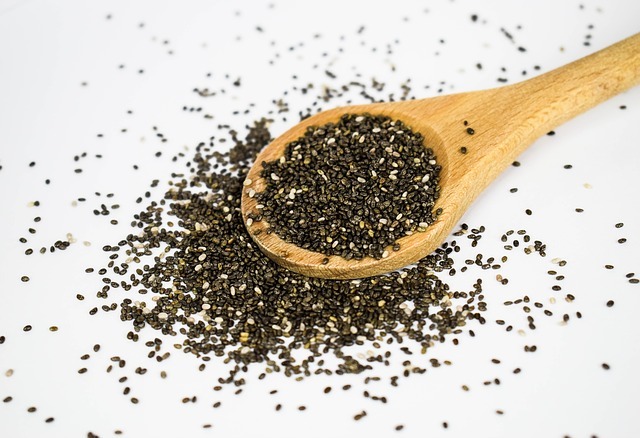 The word Chia means Strength. It is helpful in muscle building but also it is good for the brain. 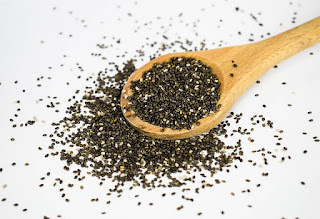 These tiny black and white seeds contain a good amount of Omega-3, carbs, protein, fiber, minerals, and antioxidants The antioxidants protect you against free radicals that damage your cells. 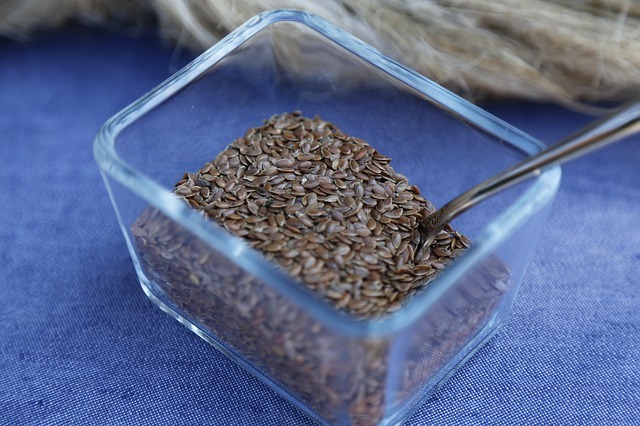 Nutrients these seeds contain are beneficial for the brain and increasing its performance. Elders always tell to consume to eat almonds for the brain. This suggestion is right. Almonds are one of the healthiest nuts in the world. As are so healthy it means they can also help you to boost your brain power. 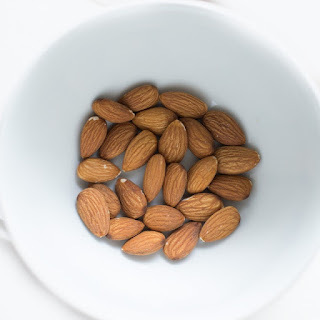 Almonds are rich in vitamins, minerals, and antioxidants. Also, they contain monounsaturated fat which is good for the brain. V-E they contain help to increase cognition. 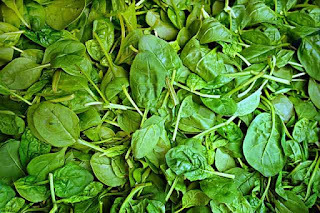 Spinach also contains the high amount of vitamins, minerals, and antioxidants. As I told above antioxidants helps fight against free radicals( toxins produced by the body that damage cells and that leads to heart disease, cancer, and stroke). 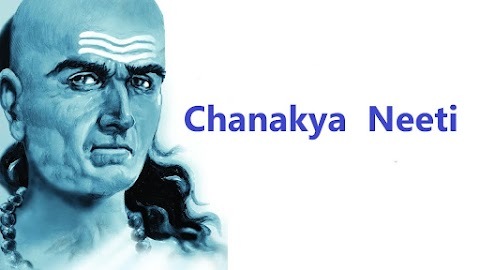 It helps you in better brain functioning. Also helpful in other mental diseases like Alzheimer. The foods we discussed above contain essential Omega-3 & 6, healthy fats, antioxidants and minerals that your brain needs to perform better. And in the result, your concentration, memory, and cognition boost up. If you find it helpful and enjoyed it share it with your friends and spread the knowledge. Subscribe to the blog.